Outrageous orange to accentuate autumn! 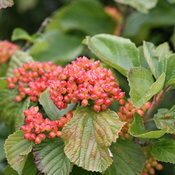 Tandoori Orange® is the first orange fruited linden viburnum. 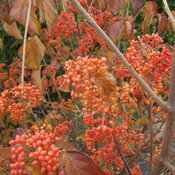 With its bright fruit and excellent fall color, it's an excellent choice for improving your autumn landscape. But the show isn't limited to fall - in spring, it's covered in large white flower clusters and high quality corrugated foliage keeps it lively and interesting in summer. 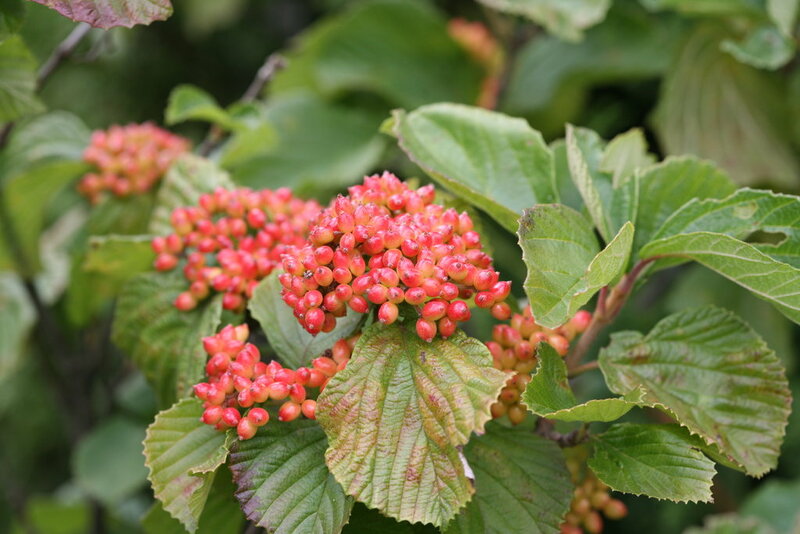 Viburnums are a widely used plant, thanks to their shade tolerance and deer resistance. 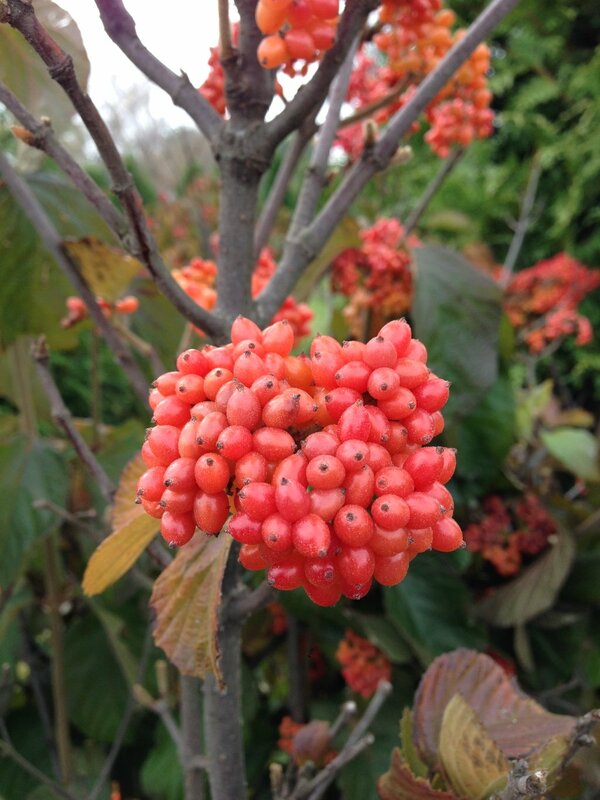 Plant near Cardinal Candy® viburnum to ensure abundant fruit on both plants. 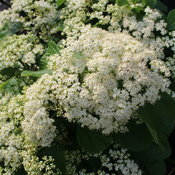 Viburnums are often used in landscaping around homes and make a nice hedge. 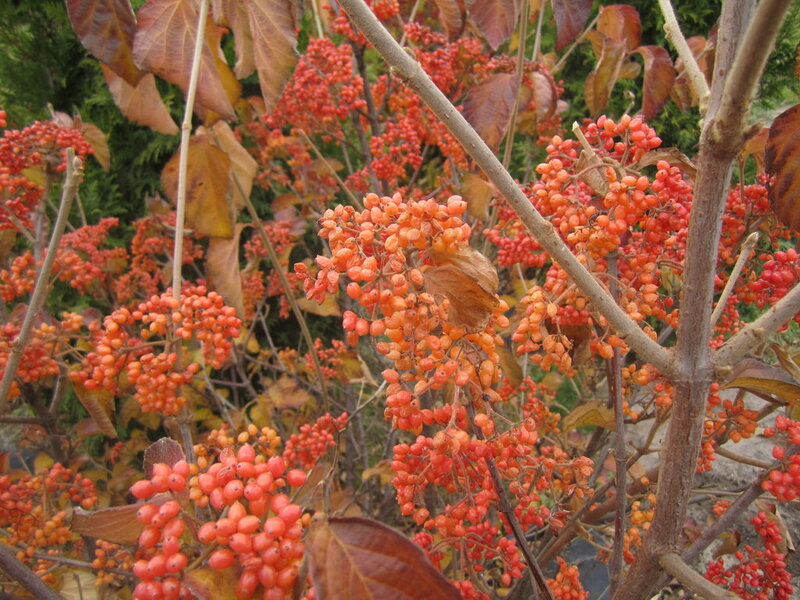 Because this plant fruits best planted with red-fruited Cardinal Candy, you can mix and match them within the same planting or in other places in your yard for a multi-colored effect. 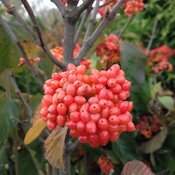 PLEASE NOTE: For the most abundant berry, plant with Cardinal Candy® viburnum. Both plants will get berries. Viburnums are very low maintenance plants. 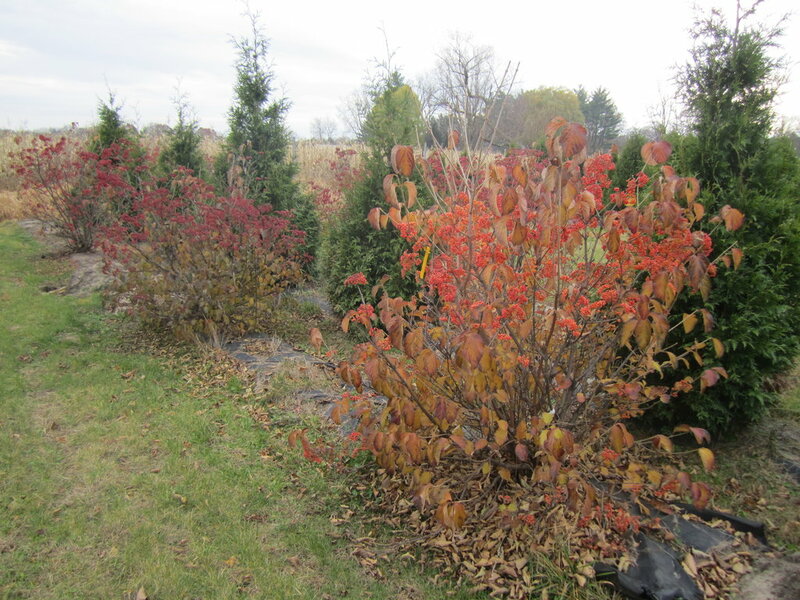 They don't require regular pruning, though it's a good idea to remove very old stems each year after the plant has been established for several years, as old stems do not flower and fruit as abundantly as younger ones. Plant in well-drained soil. 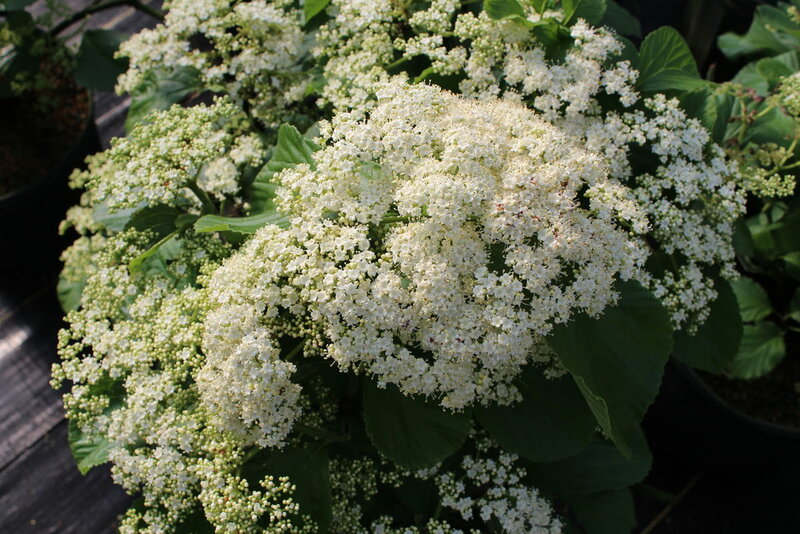 Viburnums are quite shade tolerant, but habit, flowering, and fruiting will be best if the plant gets some sun. I just received this plant in the mail, which I honestly was concerned about. 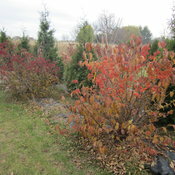 This lovely shrub came in perfect condition and was planted within an hour. I am so excited to see it take off! I planted it next to a Cardinal Candy Viburnum I bought at a local garden store and planted last week. I couldn't find this one locally so I took a chance on shipping it, and I'm really glad I did. Fingers crossed for lots of fruit for the birds!